Microsoft is developing new cross platform productivity apps OneClip and revolve. Both of these apps are currently in internal beta. 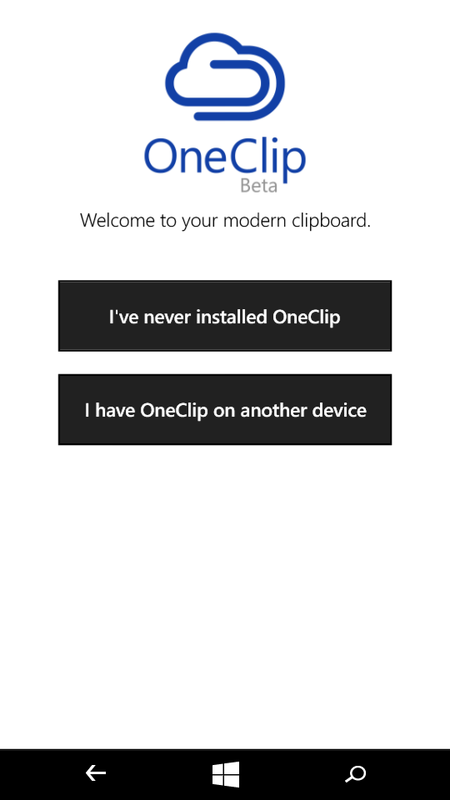 OneClip is a cross device cloud clipboard for windows,windows phone iOS and Android. The app will allow user to copy once and paste anywhere. 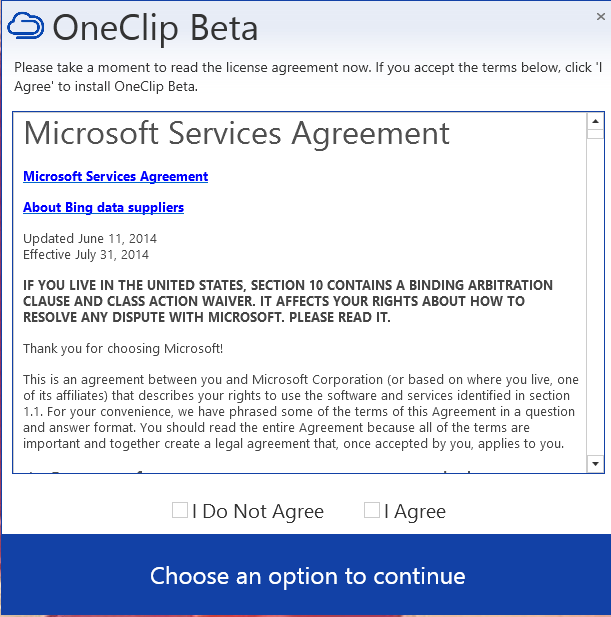 Let it be photos, text, phone numbers etc,..
With OneClip, it's easy to get back to the stuff you've seen and used. It might be a photo you took, a screenshot you made, a phone number or address you copied on your PC (and really need now while you're on the run) or just an important piece of text. 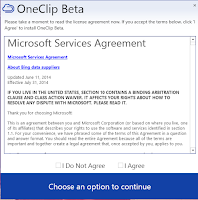 OneClip makes this available to you automatically, on your behalf, on all your devices. 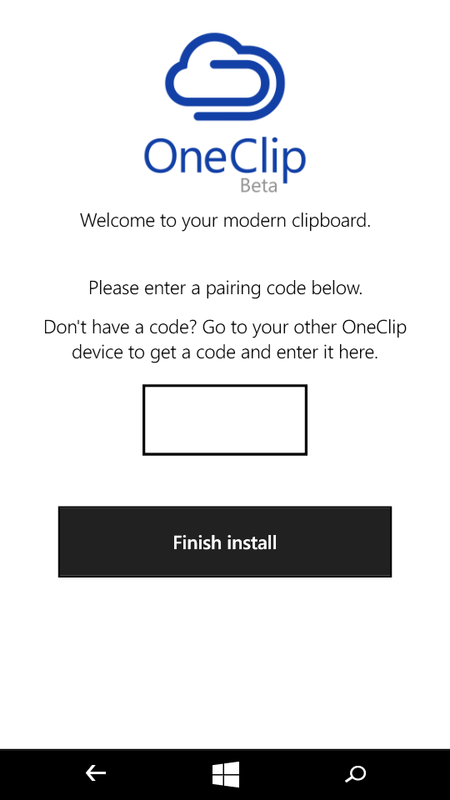 A cross device, secure, intelligent clipboard in the cloud. Why didn't anyone think of this earlier? 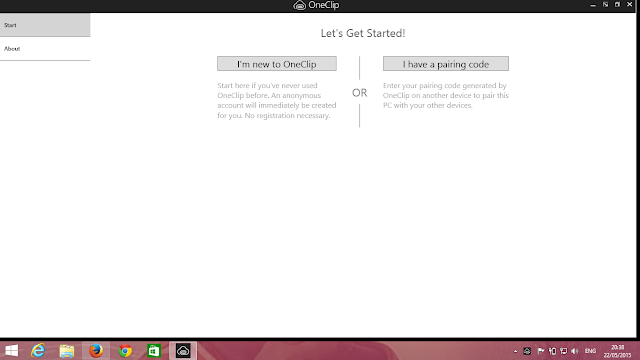 According to reviews OneClip is working great. If you are interested in testing the apps out you can get the installation file for android, iOS, windows and windows phone from here. 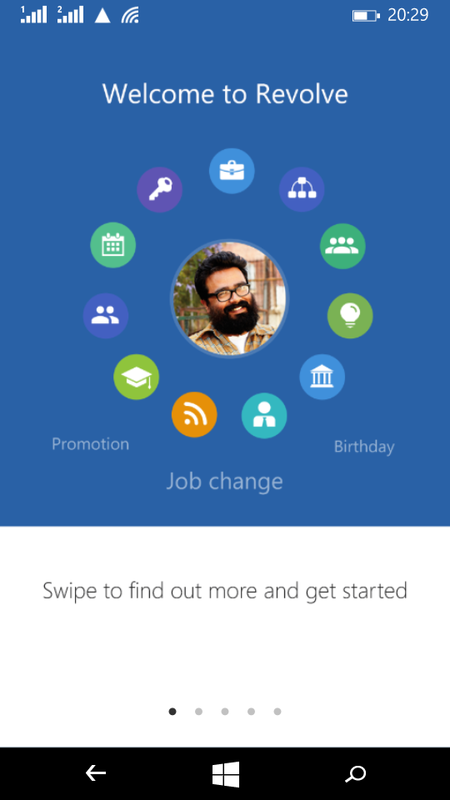 Revolve app is first developed as part of Microsoft's garage apps and being released as an iOS app. 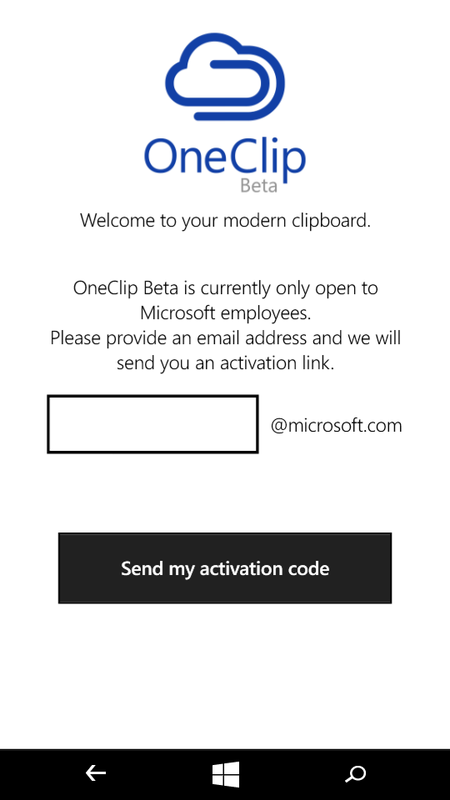 The windows phone version of this app is now in Internal beta. Revolve is designed to integrate aspects of a calendar and contact manager, and presents users with information about people they're going to meet with that the app collects from multiple sources. As revolve is a garage app it may or may not become an official microsoft app. As of last fall, the mission of Microsoft's Garage was to bring out side-project apps, plus consumer-focused apps from various parts of the company, on an experimental, cross-platform basis. Even though we can download these apps from the store now, we are not able to login to the apps because currently only @Microsoft.com email accounts are allowed.